Cameron University has put their pen to paper with Vivature, sealing a 5-year deal for their Athletics Department. With Vivature onboard, they will now offer the latest cutting-edge technology with compliant documentation that generates revenue right back into their training rooms. Cameron University fields 14 intercollegiate NCAA Division ll teams in the Lone Star Conference. The proud Cameron Aggies recently won 2017 Lone Star Conference Championship in Men’s Tennis, making it their fifth consecutive year to claim that title. 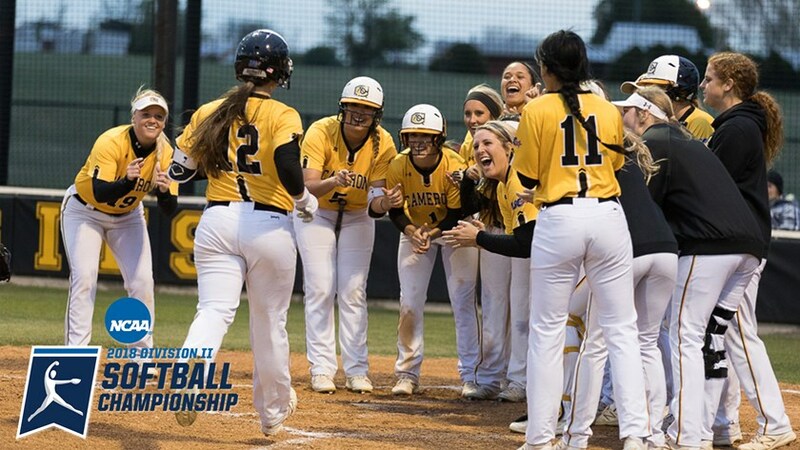 Their Women’s Softball team were just named sixth seed in the NCAA ll South Central Region and played in the Regional Tournaments in San Angelo, Texas over the weekend. The Aggies have a long-standing tradition of excellence and have won a remarkable number of conference, regional, and national championships. “We at Vivature are elated to welcome Cameron University as part of the growing numbers of Colleges that are using our cutting-edge technology in their Training Rooms. The NExTT software will streamline their Athletic Training room documentation and improved their compliance risks greatly.” Stated Vivature CEO, Muzzy Bass. Vivature, based in Dallas, TX, has over 400 collegiate partners utilizing a variety of services. They have recently been named Top Sports Technology Firm in sports. Operating a 20 million-dollar enterprise-level single database, Vivature’s clients use their NExTT 360 software to record injuries and treatments being conducted on student-athletes, as well as record and track their activities in Nutrition Counseling, Academic Study Hall, Behavioral Health Counseling and Strength & Conditioning (KONGiQ) tracking. NExTT 360 is the first software in America that integrates the student-athlete life-cycle into one platform. Having a tool like NExTT 360 allows the University to protect themselves from liability, stay in compliance with all current laws and regulations, improve departmental communication, all without any change to their existing process or having to add new headcount or expenses.